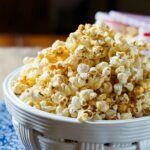 If you like the flavor of BBQ and the flavor of ranch (who doesn’t), you will love this BBQ Ranch Popcorn. 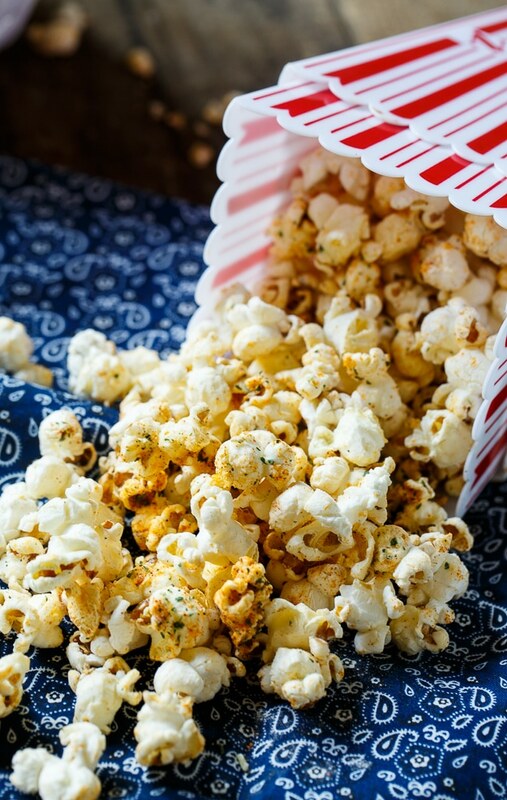 It only takes minutes to make, and you’ll have gourmet popcorn like you would pay lots of money for at a specialty store. A packet of dry Ranch Mix (love that stuff) provides the ranch flavor and a mixture of smoked paprika and brown sugar, plus a pinch of cayenne pepper gives the bbq flavor. A little drizzle of melted butter helps the seasoning adhere to the popcorn. Plus, popcorn always tastes better with butter. I like to pop fresh popcorn. The flavor tastes so much better to me. But you could use 2 bags of microwave popcorn instead. To make fresh popcorn, I pop kernels in a Dutch oven with a little canola oil coating the bottom. Simply Recipes has fantastic instructions for cooking popcorn this way. BBQ Ranch Popcorn just may become your new favorite snack! BBQ Ranch Popcorn has all the flavor of gourmet popcorn. A little smoky, sweet, and spicy with plenty of ranch flavor. In a small bowl, combine ranch mix, paprika, brown sugar, and cayenne pepper. 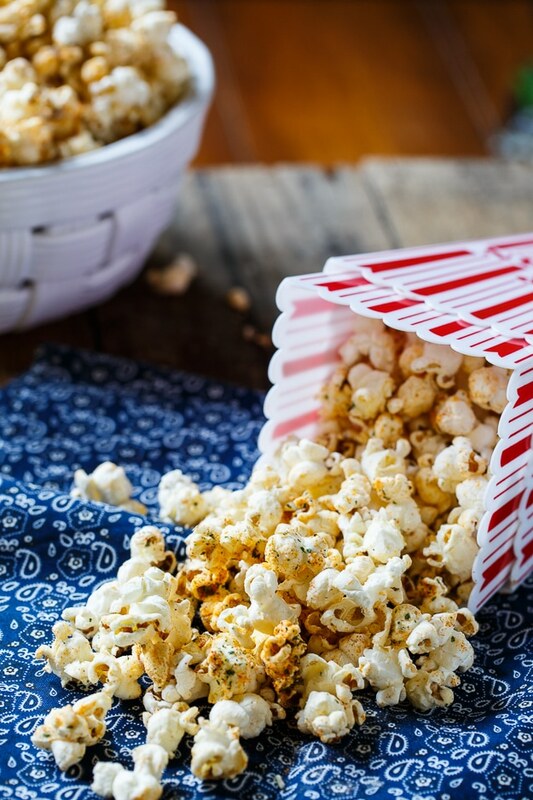 Toss popcorn with melted butter. This entry was posted in Appetizers, Snacks and tagged BBQ, popcorn, ranch. Bookmark the permalink. Popcorn is my favorite snack. This sounds so amazing! We have popcorn every Sunday night – a family tradition – but never try flavoring it or adding anything like this. Thanks for the great idea – it sounds easy enough, for sure! I love the combination of the ranch with the spicy cayenne. This sounds SO good! I’ll got to try this the next time the hubs and I have a movie night in! Pinning. I love the flavor combination, bbq and ranch were definitely made for each other. 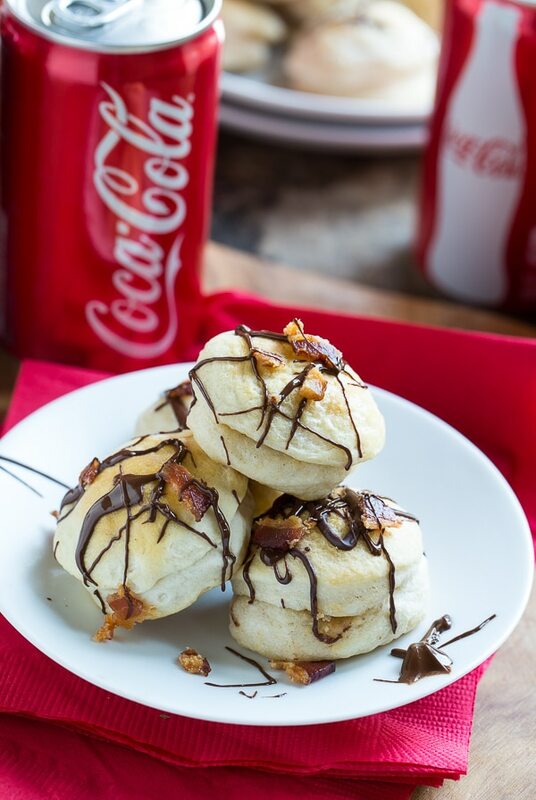 This looks like a perfect snack! WOW! This looks amazing! What a yummy flavor combo! 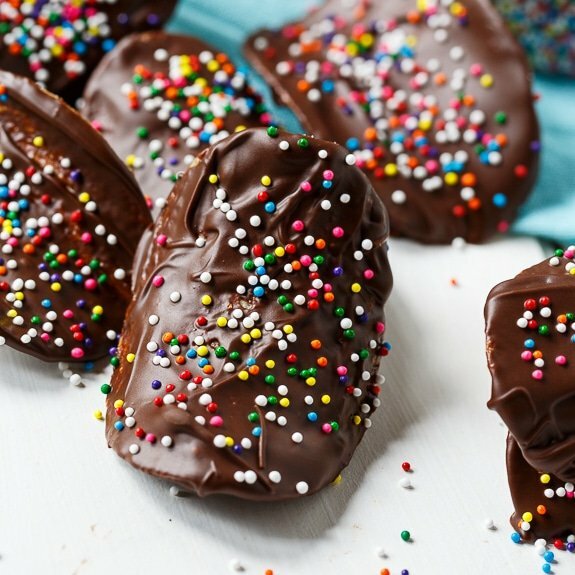 Such a great recipe perf for a fall snack! Thanks so much for sharing! What a great flavor combo for popcorn! The next time we make popcorn, this is happening! 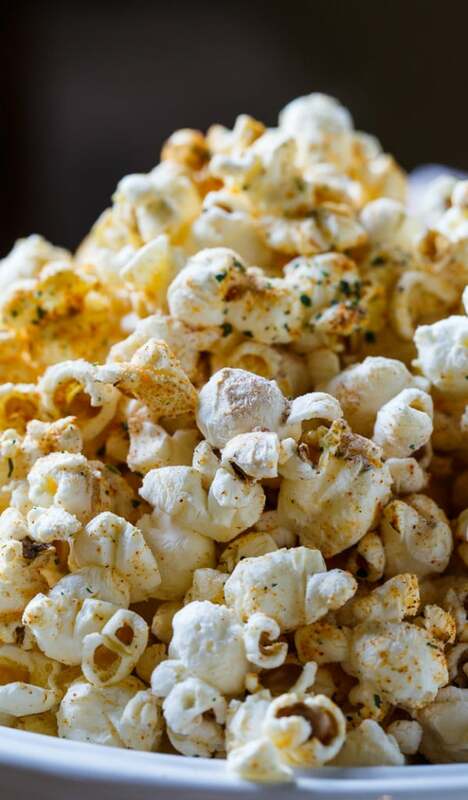 This popcorn looks AMAZING, Christin! BBQ ranch flavor sounds like the best snack ever! I think I would devour the entire bowl in one sitting. Love your creativity!